The 3B Box, standing for Beauty Beyond Borders, is a monthly subscription box featuring "must have" Asian beauty items that may not be readily available to you in your area. I had previously received The 3B Box when they first released in December 2014 into July 2015, then took a break from all my subscription boxes. 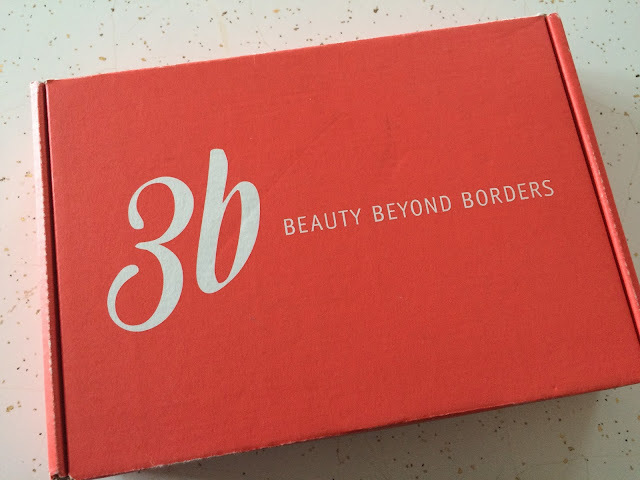 The 3B Box is based in the US and ships for just $15 a month, with a stand alone shop to buy full size items as well. If you're new here, Venus and I are part of the Chewy Influencer program, which means each month Venus gets to try something new that Chewy has to offer in their online store. Chewy.com has a wide variety of pet food ranging from wet to dry to raw to freeze dried, as well as treats, toys, and other pet supplies for cats, dogs, and more! 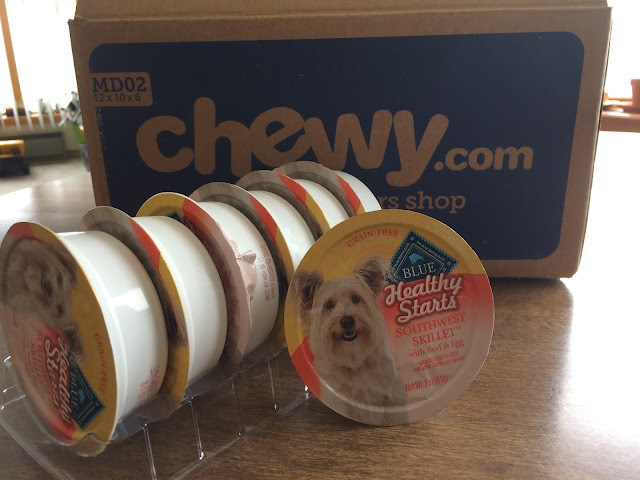 This month, Chewy sent Venus a pack of Blue Buffalo Healthy Starts Wet Dog Food to try. I've been so blessed the past few months to have friends help me in so many ways, and I want to do something in return. 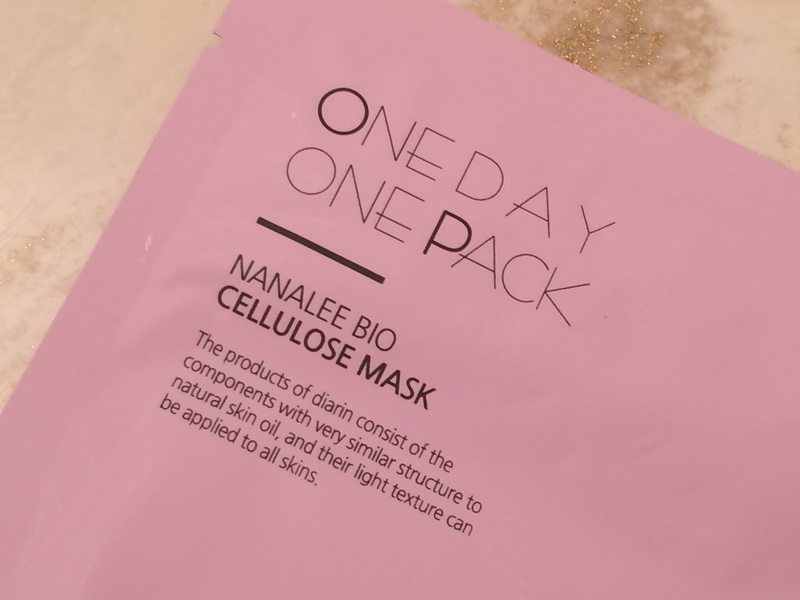 I appreciate more than words can express when anyone uses one of my affiliate or referral links - not just because it helps fund my blog and products to review, but because I can use some to also give back to those who are supporting this blog. 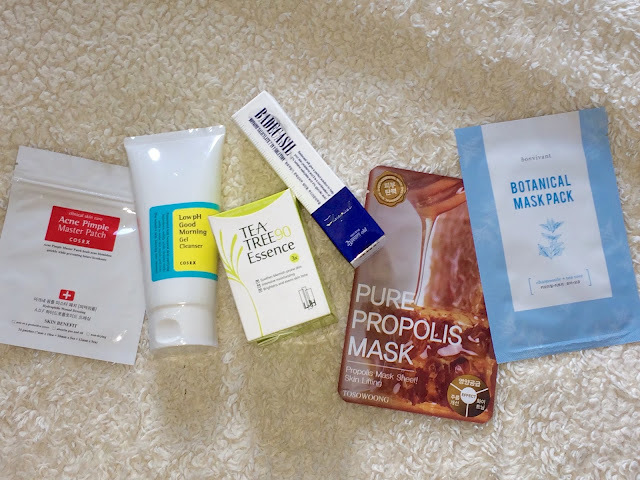 I'm currently wrapping up an Instagram giveaway put together with some masks from my stash, as well as some items I got in some blog boxes that I'll never (unfortunately) use, and this month I'm giving away some more masks plus some items picked up with my Amazon affiliate gift card. 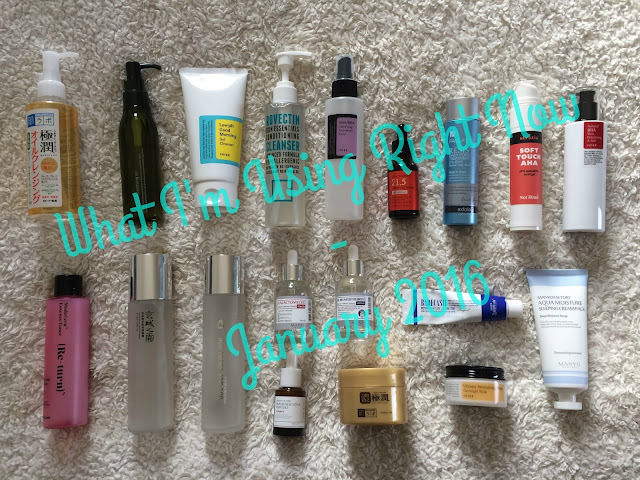 The theme for this giveaway (if you hadn't guessed by the title of this post) is products that have a good-running track record for fighting acne. It's been quite some time since I purchased a Memebox. I'll be totally honest, they aren't what they used to be years ago. But occationally I find some with new items that really intrigue me, and I decide my memepoints are worthy of being spent. 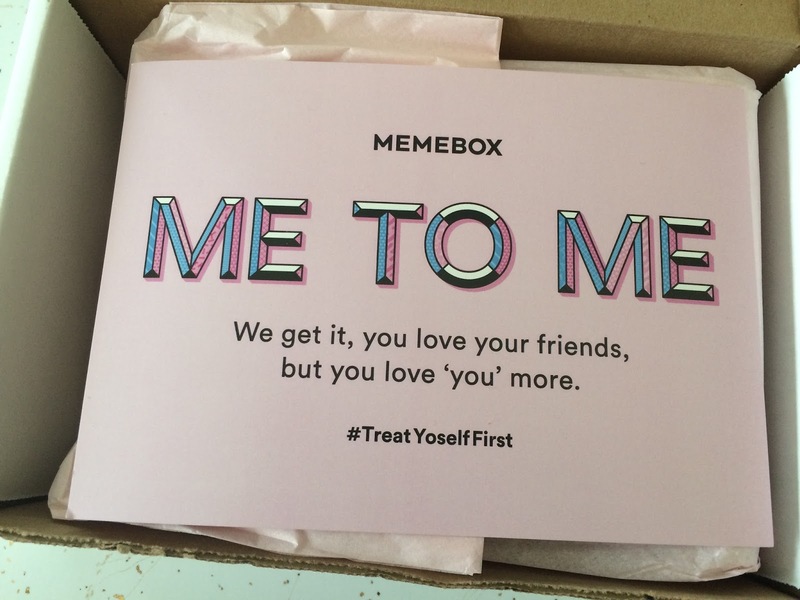 Such was the case when I saw the Me To Me box posted, and knowing both my wedding anniversary and Valentine's day were fast approaching I snatched one up. A couple weeks ago I was contacted by Cupidrop, letting me know I had been accepted into their 2nd Generation Beautiful Pioneer program. 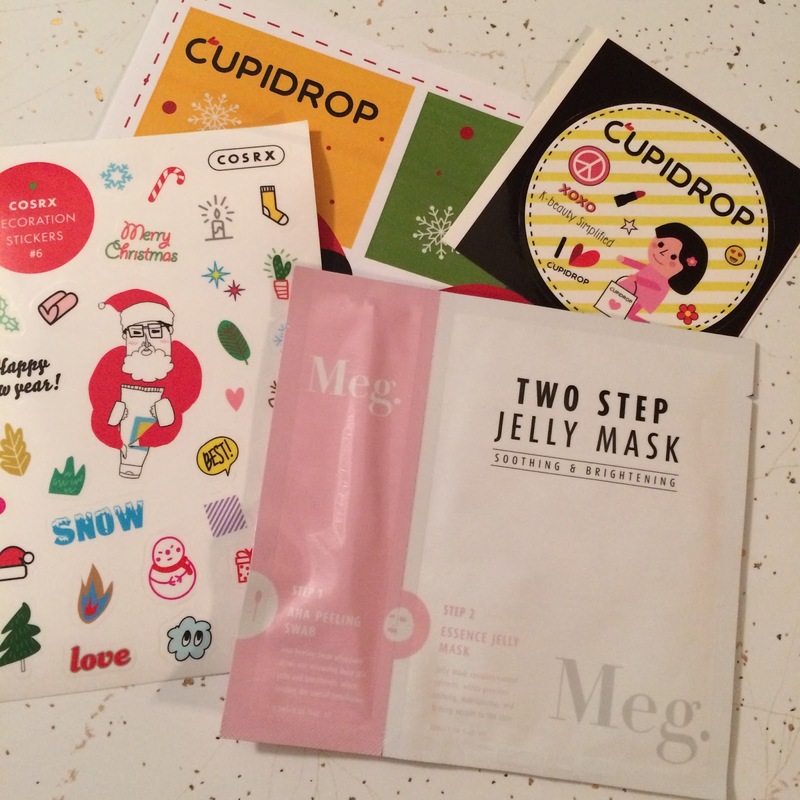 This meant I would be given the opportunity to test out an item new to Cupidrop's website; the Two Step Jelly Mask from Meg Cosmetics!